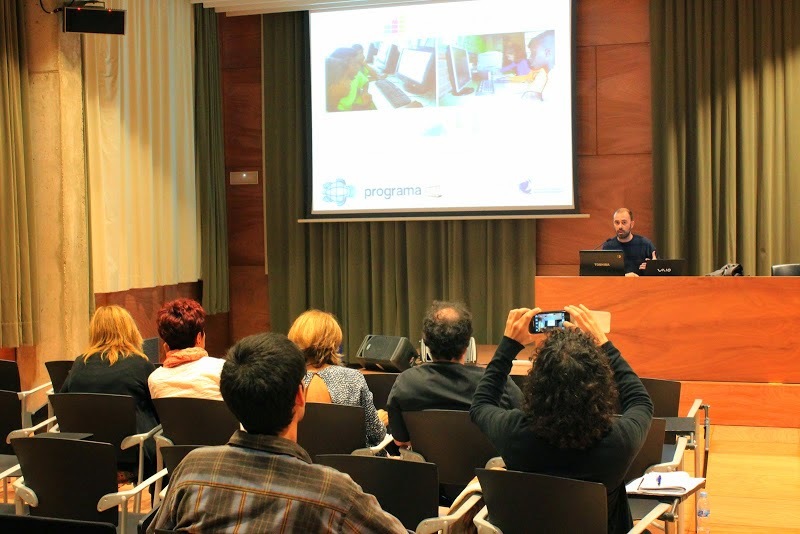 Last Saturday we presented our project at the VI Jornada Catalana de l'Ensenyament de la Programació a Primària i a l'ESO (#JEP14). 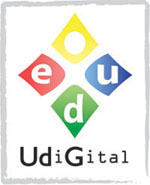 This conference is held annually at Citilab in Cornellà (Barcelona), where primary and secondary teachers interested in introducing robotics and programming in schools meet and present their innovative projects. We presented a brief summary of our pilot project with four schools, and showed some of our first results. Next presentations at Girona Talent and Scratch@MIT 2014.